Have you heard? 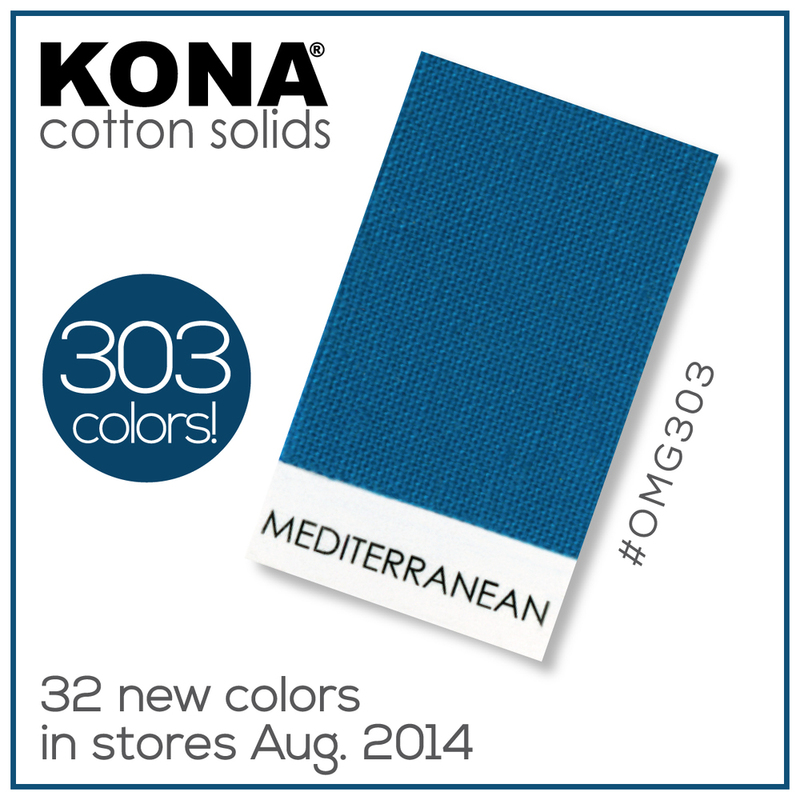 Kona ® Cotton has 32 new summer colors which brings us to an incredible 303 hues! 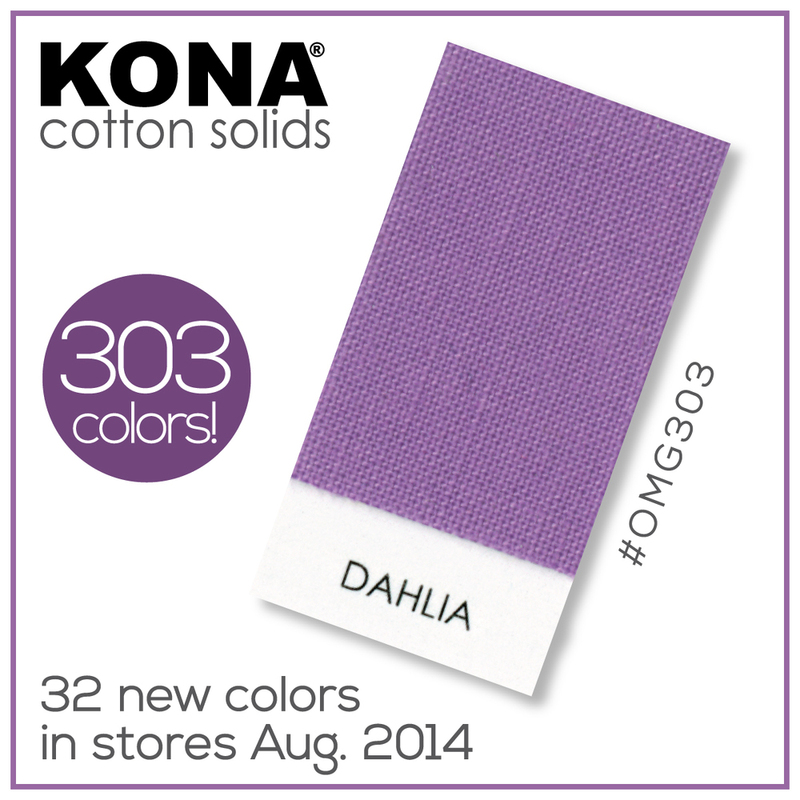 We’re unveiling a color a day on Facebook and Instagram, so we thought we’d share weekly recaps of the new colors here. 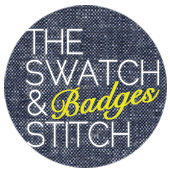 Take a peek at the exciting new colors, and see how well they’d fit in your stash. They’ll be available in stores starting August 2014. We are also hosting a Facebook/Instagram contest to win a Fat Quarter Bundle of all 32 new colors before they’re available in stores! 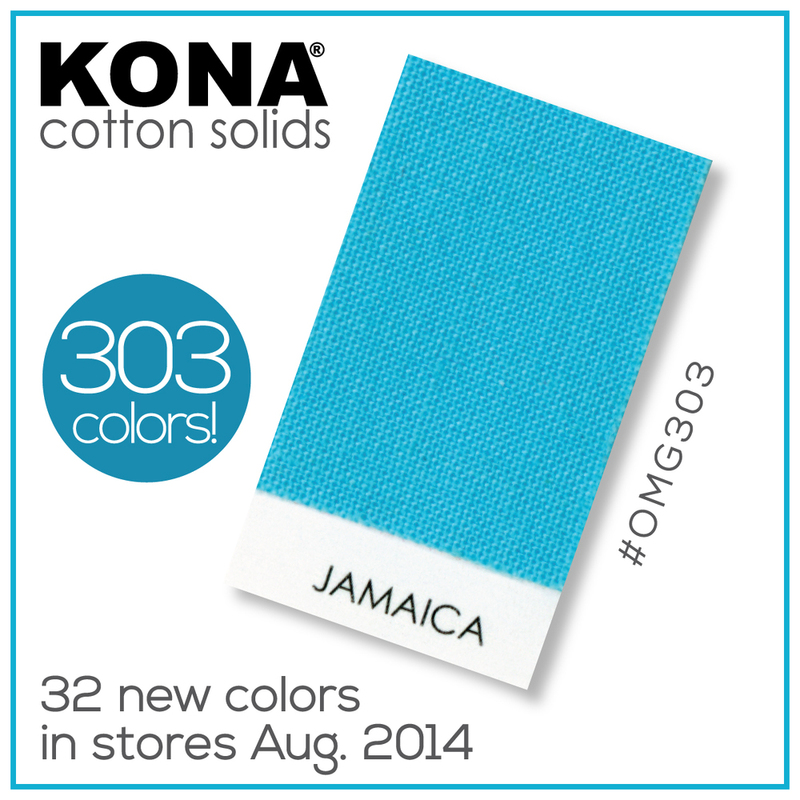 All you have to do is follow us on Facebook or Instagram and repost each color with the hashtags #OMG303 and #konacotton. At the end of the 32 days, we’ll choose a winner. We hope you enjoy the colors. Check back next week for the next batch of new colors.